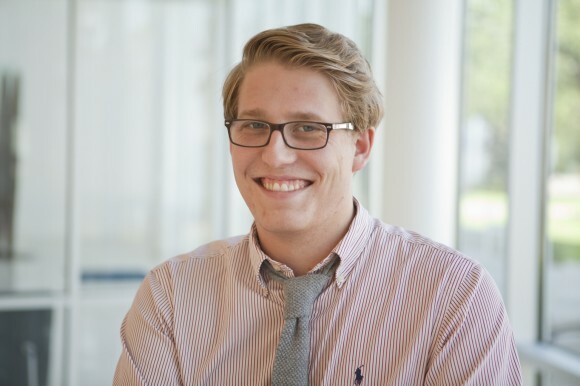 Ian Kullgren is a reporter on POLITICO’s employment and immigration team in Washington, D.C.
Before joining POLITICO in April 2016, Ian was a reporter for The Oregonian in Portland, Oregon. He was part of a team of reporters that covered a 41-day standoff with armed militants at the Malheur National Wildlife Refuge, earning the Associated Press Media Editors grand prize for news reporting in 2017. His real beat was politics, though, and he spent most his time at the Capitol in Salem covering Gov. Kate Brown and the state legislature. He is a graduate of Michigan State University, where he ditched most of his classes to work on The State News, the student newspaper. Before graduating from college in 2015, Ian was an intern at the Scripps Howard Foundation Wire in Washington and covered Ohio politics for The Columbus Dispatch, where he did an in-depth project on a surge deaths from Mexican black tar heroin. He’s a big fan of mountains, for skiing in the winter and hiking in the summer. Reach Ian at kullgreni@gmail.com, follow him on Twitter @IanKullgren and connect with him on LinkedIn.